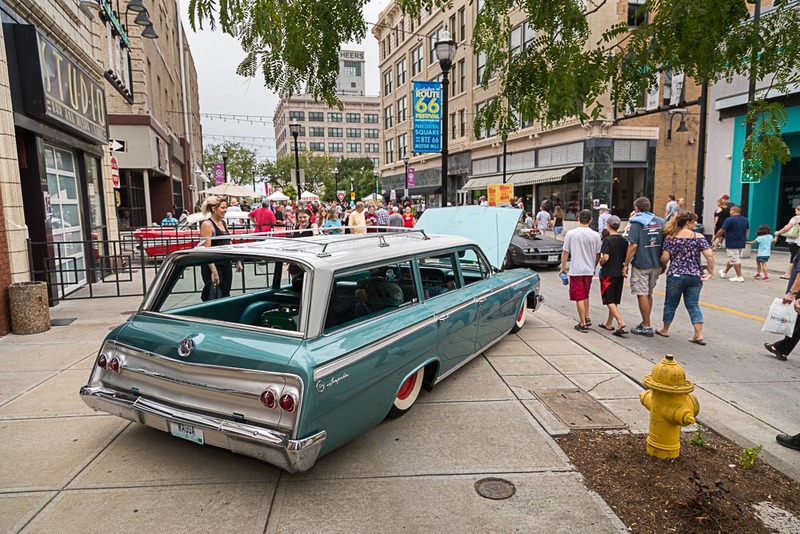 Birthplace of Route 66 Festival – Come see where it all started. See some crazy nice rides! Prefer paper forms? We have you covered too! Download the form, complete it and mail it to the address shown. 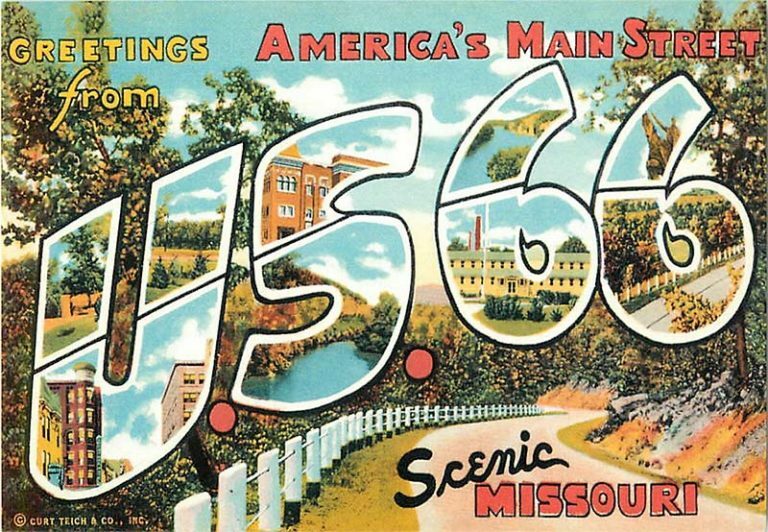 Get your kicks by taking a virtual trip down the Mother Road through Springfield, Missouri with the City of Springfield's Route 66 Story Map. Special thanks to the C.H. Skip Curtis family for providing photographs and captions that make this map possible.